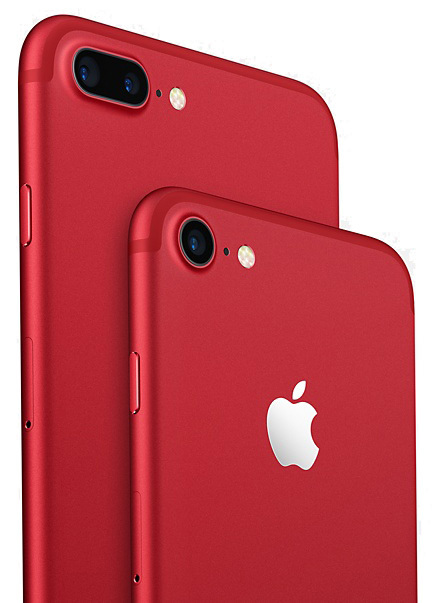 According to latest report by MacRumours, Apple is going to launch the RED editions of its iPhone 8 and iPhone 8 Plus on 9th April i.e. today. MacRumours has obtained an internal memo distributed by Virgin Mobile employees which states that the phones will initially bell available for pre-order. Which means that Virgin Mobile may not have inventory by end of this month and so the devices will be officially available by next month only. There are no details available regarding the pricing. The memo didn’t have any mention about the iPhone X (PRODUCT) RED Edition though. 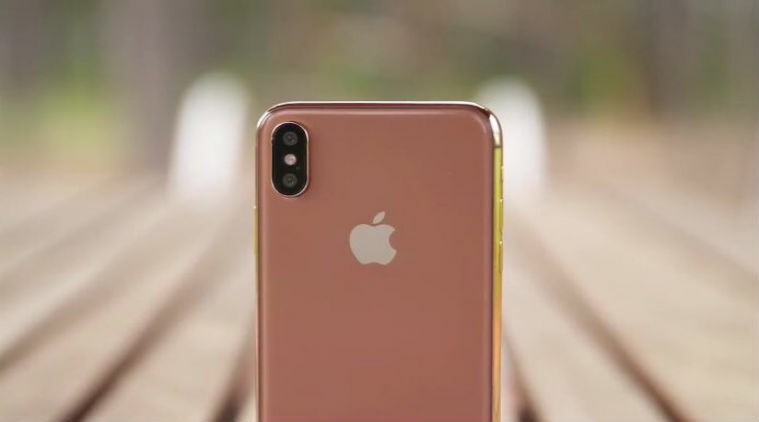 There was a report earlier, that Apple was planning to launch Blush Gold colour variant of its flagship iPhone X to boost sales along with AirPower charging mat, but even these don’t have a mention in the memo. This is in-line with trusted tipster @OnLeaks who had twitted recently that the new iPhone RED may be released this month. Mark Gurman, another trusted Apple reporter at Bloomberg News, has also tweeted something on the similar lines. There may not be any event held for the launch and instead the RED editions will be announced via press release by Apple similar to what it did last year with iPhone 7 and iPhone 7 Plus RED variants. Product Red is an initiative launched in 2006 by U2 Frontman Bono and ONE Campaign activist Bobby Shriver. It licenses its name to private companies to highlight efforts to combat HIV/AIDS in eight African countries. Since its association with RED, Apple has released special RED editions of various iPod and iPad models over the years. Last year, for the first time, it launched RED editions of its smartphone iPhone 7 and 7 Plus in March. Will be interested to see if Apple launched the RED Edition of iPhone X as anticipated by many iPhone users. Stay tuned as we bring you all the latest updates.